One of the main reasons it is so painful to release someone when a relationship ends, is because we have usually invested so much of our time and energy in our connection with that person. In essence, what we are truly missing when we mourn a relationship are parts of our self that we have given away. What we are mourning is the loss of our hopes and dreams, not merely the presence of the person who is no longer in our life. 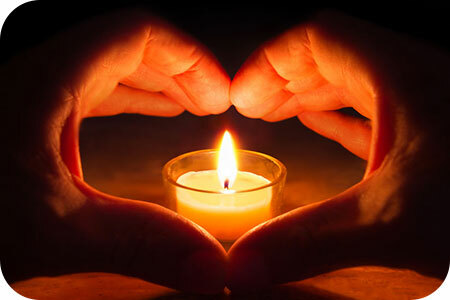 If this is something you are currently struggling with, I recommend the following ritual designed to help you reclaim your power after a relationship break-up, so that you can restore your inner wholeness and resume your search for true and enduring love. Why are depressed people often considered a ‘downer’? To feel depressed is one of the most scorned, stigmatized emotions. Why, one has to wonder? I believe part of the reason is that people are uncomfortable being around someone who suffers from depression. Again, why? Are they maybe so unstable in their own façade of happiness that being around a depressed person will somehow set them off, tipping the balance in their fragile construction of superficial happiness? Maybe the discomfort is due to others feeling compelled to ‘help’… only to end up feeling angry, frustrated or helpless around the depressed person, because they just don’t know how to be of any real assistance. This attempt at ‘helping’ is usually aimed at getting rid of the depression, but in truth an important part of real help is simple acceptance. If one is truly centered, it usually does not matter if another is depressed or angry. Dealing with someone else’s depression is simply like accepting the weather. You wear a raincoat if you have to go out, or you simply stay inside and wait for the storm to settle. 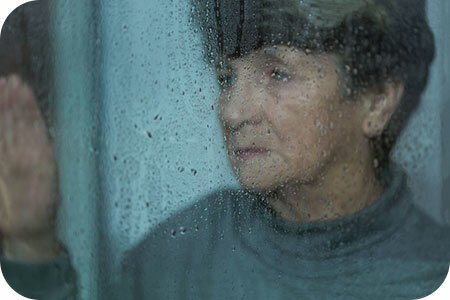 Various genetic, social and environmental factors can affect mood and cause depression. Poverty, abusive relationships, family violence, addiction, toxic environments, including food additives and air pollution (including off-gassing), can all be factors in causing depression, as well as weight gain, anxiety, sexual dysfunction, and so on. You will always find a bowl filled with exactly nine lemons in the center of my kitchen island. It is a labor of love keeping that bowl filled to this exact number, but the happiness which fills my soul with just a quick glance at them, makes all the effort worthwhile – because I know they are doing so much for me physically, mentally and emotionally. So, why lemons and why exactly nine? In Feng Shui, lemons are believed to help clear away bad karma and their bright yellow color is a symbol of optimism and happiness. Also, in Feng Shui, the number nine is considered to be the luckiest, as it represents wealth, accomplishment, and attaining personal goals. Why would I not want to welcome these wonderful attributes into my home with such a gift from nature? 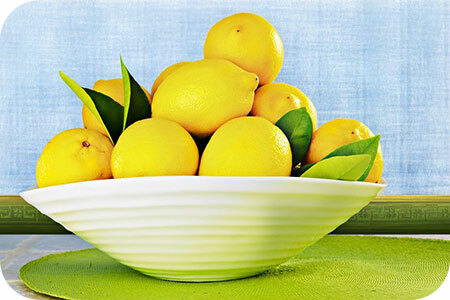 I love the pop of color those nine lemons bring to my home and they have actually become a permanent part of the decor. Of course, it does help that I happen to have a large lemon tree in my backyard. From December to April lemons are available in abundance here in Arizona! Lemons are also a great source of nutrition. They are a natural antioxidant and great source of Vitamin C. Lemons helps to detoxify the body and clear away negative energies, to bring balance to your health and your soul. They also create a positive, uplifting environment. 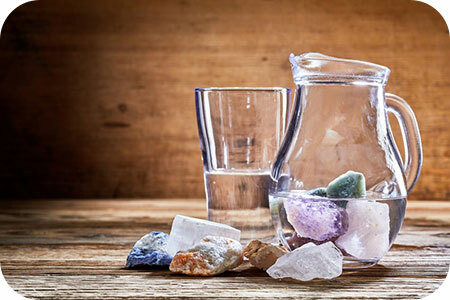 Drinking crystal-powered water is a must for anyone doing any kind of healing work. It is a great way to boost your immune and nervous systems, clear your mind of negative thoughts, increase your intuition and raise your vibration. So, how does it work? First, you want to select a crystal that resonates with you. Keep in mind that each crystal and stone has a different metaphysical meaning, quality, energy and vibration. 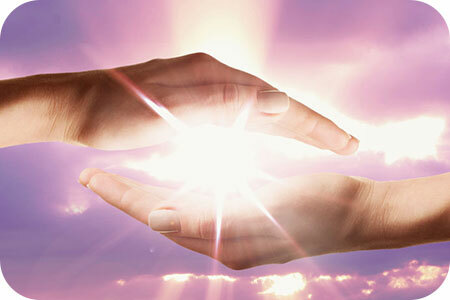 Quartz crystal is the most powerful for healing work. Rose quartz and green stones, like Malachite and Aventurine, helps with healing heartbreaks and emotional loss. Amethyst is good for raising your vibrational and increasing your intuitive ability. Carnelian is good for giving you a creative boost. Citrine helps with finding your inner wisdom, will power and healing your childhood wounds. Red Jasper and Bloodstone are great for releasing fear and anxiety. Lapis Lazuli is great for helping you be a more effective communicator. It is a great elixir to drink right before giving a speech or having an important meeting. 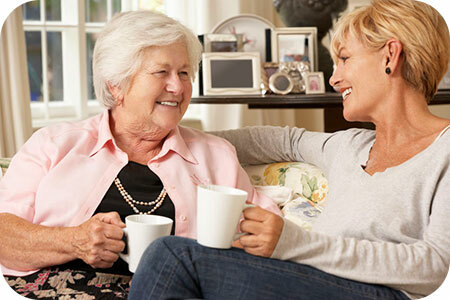 Our focus today is on being kind to those who are close to you and improve your communication with those you love. Sometimes people are inclined to take their loved ones for granted and speak with them entirely differently than they would speak to a stranger. It is easy to be kind when showing genuine support and encouragement, but it can be more difficult when giving disagreeable advice, or chastising. Overall, it is much more challenging to be kind when expressing any kind of criticism. To counteract these challenges, we have three recommendations that might help. Our first proposition is to listen actively. Many people are so compelled to answer while another is speaking that they formulate their responses without actually hearing what is truly being said. They assume that they know where the conversation is going so they miss any nuance or undercurrent within the comments being made. Staying silent without interrupting can be very challenging, especially when you are eager to expand on positive commentary or ready to disagree with every fiber of your being. It might take an inordinate amount of practice, however, if you can master the art of listening well, people will soon think of you as a great conversationalist. Science is catching up with the empath, literally. Recently I came across a fascinating book titles Mirror Touch by Dr. Joel Salinas, a Harvard trained researcher and neurologist at Massachusetts General. It explores the phenomenon of Mirror-touch synesthesia (MTS) – a rare neurological trait that causes someone to feel the emotional and physical experiences of other people. The word synesthesia means joined perception, or to blend the five senses. Science recognizes over 80 types of synesthesia. Because of Dr. Salinas and other brave professionals, science is sitting up and taking notice and actually exploring the brain and how it functions in individuals with these traits. Dr. Salinas uses his ability of feeling the emotional and physical pain of his patients to treat their symptoms, as if they were his own. The experience for him and others like him is challenging and draining. 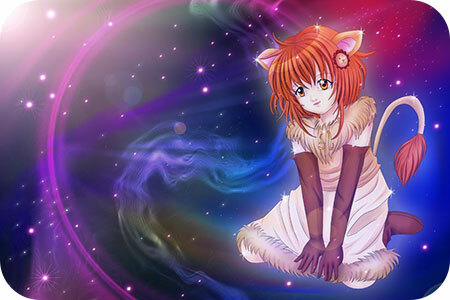 A child born between July 23rd and August 22nd is a Leo. Leos are the sign of the actor. Yes, they are very dramatic! They can make you laugh with their animated expressions and dramatic response to your every word. But Leo children also have tempers. They can be very explosive, crying, even screaming, when they don’t get what they want. Fortunately, they can then turn around in a second and begin laughing and playing again. They tend to get over things quickly. Leo children are generally happy. They smile all of the time, except for when they are having those explosive tantrums. Leo kids are very physical and athletic. They are often found outside climbing trees, playing ball, or running around. Leos are also one of the hardest signs to get to sleep. They are fire balls of energy and they are so excited about life, they don’t want to sleep and miss out on any fun. Keeping them in sports and performing arts will help them burn off their tremendous amount of excess energy and stay focused in school.